WHEN it comes to the art of building an effective family car - for an art it is - the French know their oignons, writes William Scholes. This is especially the case if your family didn't fall into the 2.4 children category. Big Peugeot estates, which could lug up to eight passengers - or more, if you packaged small people creatively - were the high watermark for a long time, but then in 1984 their rivals over at Renault came up with something that changed the shape of the family car for a generation. That car, the original Espace, wasn't conceived as a Renault at all, and if its complicated genesis had turned out differently, it could even have ended up wearing a Peugeot or Citroen badge. But that's a story for another day. Suffice it to say, the Espace was both a revelation and a revolution. Its one-box design looked futuristic for the time, and was a marvel of packaging. Among the highlights was a completely flat floor to which individual seats for the rear passengers - up to five of them - could be clipped. The seats themselves were soft and squashy affairs in the best French tradition and could slide, tumble, fold and recline in a variety of contortions. The cabin was flooded with light - big windows were augmented by twin glass sunroofs - and because the Espace was loftier than a regular family hatchback or estate car the view out was excellent, making it an even more magnifique conveyance. The Espace may not have invented the concept of the 'people carrier' or 'multi-purpose vehicle' - truisms for just about any vehicle, and therefore two of the motor industry's dafter examples of nomenclature - but it certainly popularised it. A raft of imitators from other manufacturers followed, and Renault itself repeated the idea in a smaller package with its Scenic model. For a time, it looked like the MPV would be unassailable. But around 10 years ago, another three-lettered acronym - the SUV, for 'sport utility vehicle' - began its inexorable ascent to the top of the sales charts. 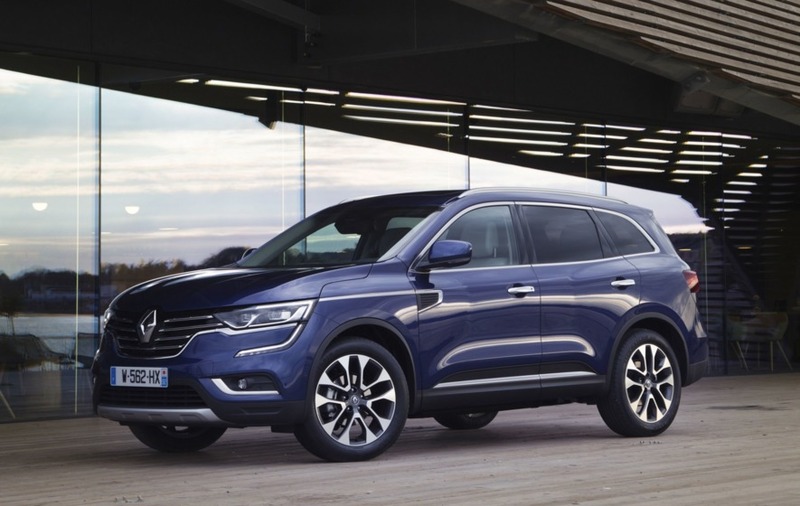 Things have flipped round to such an extent that Renault no longer even bothers to bring the latest Espace to these shores - and more's the pity, as it is a rather swish and elegant machine. 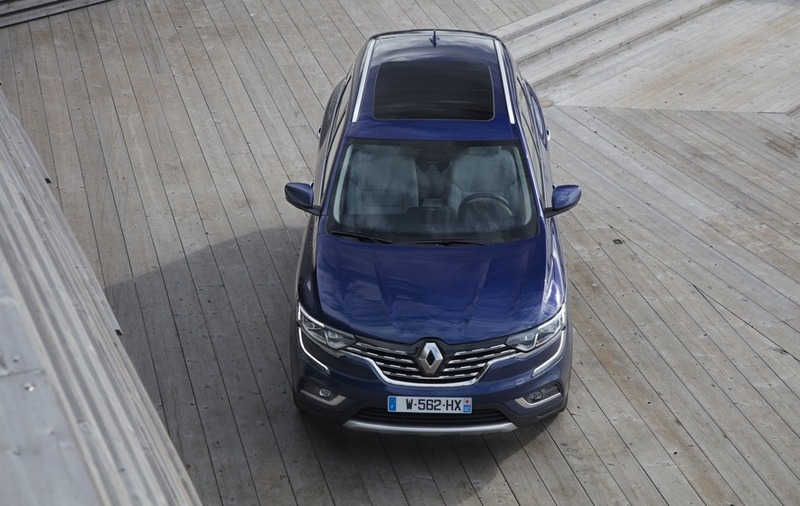 Sadly, for Espace enthusiasts at least, the figures emphatically support Renault's approach. In the first half of 2018, SUVs alone accounted for more than one in every three new cars registered in Europe. Or, put another way, the number sold in just six months nudged three million. In the same period, just over 500,000 MPVs were registered. Analysts expect MPVs to further dwindle as SUVs prosper, particularly as larger SUVs are increasingly being offered with seven seats, one of the last distinctives that the people carrier has held on to. Renault, however, is trying to keep a foot in both camps. 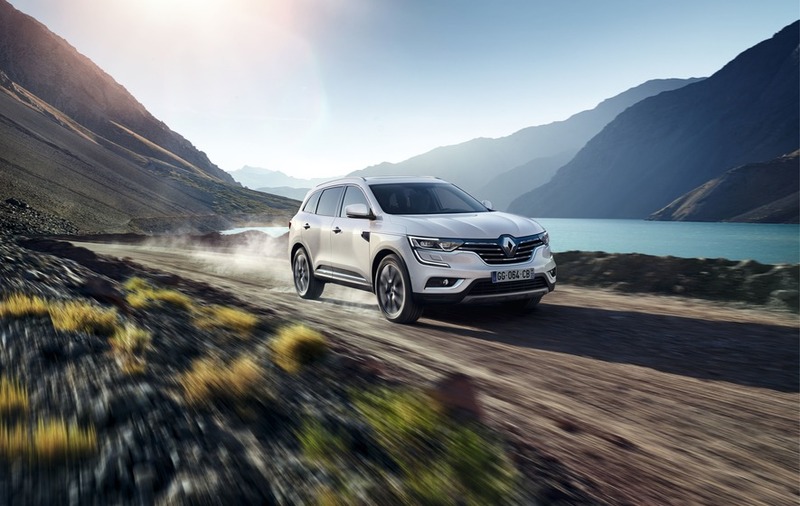 The Espace may be a stranger to us now but if you really require seven-seater family transport, the salesman or saleswoman in the Renault showroom will guide you in the direction of the fine Grand Scenic. 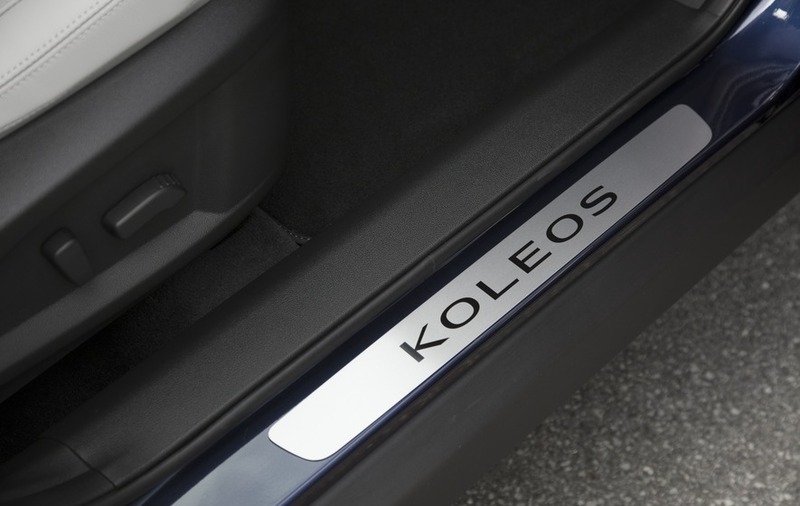 But if you prefer a large SUV, they will point out the car featured on these pages, which is known as the Koleos. 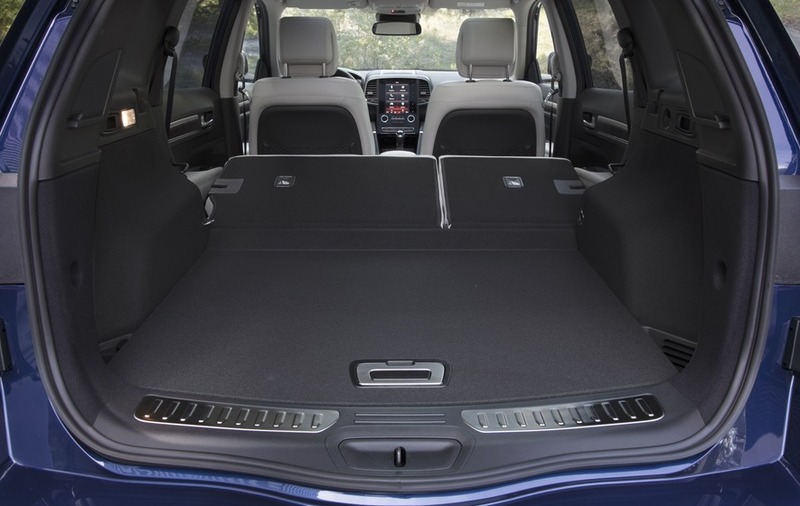 In Renault-world you can't, however, have an SUV that is both big and loaded with space for seven passengers. The Koleos is resolutely a five-seater-only. Plainly, Renault still reckons the MPV is with us for some time to come; the Koleos shares floorpanny undercarriagey bits with Nissan's X-Trail, which is a seven-seater, so the decision to ditch the third row must have been a conscious one early in the design process. 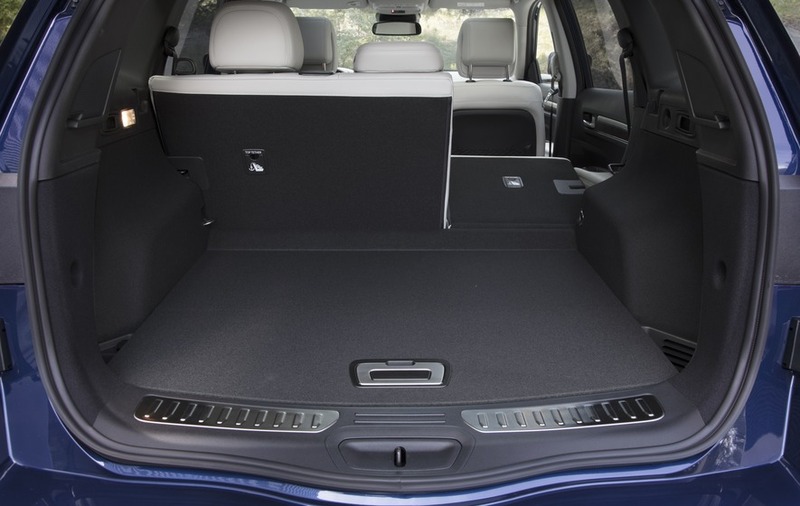 The advantage of not having to package a third row of seats in the boot and engineer access to them from the second is a genuine abundance of rear legroom. 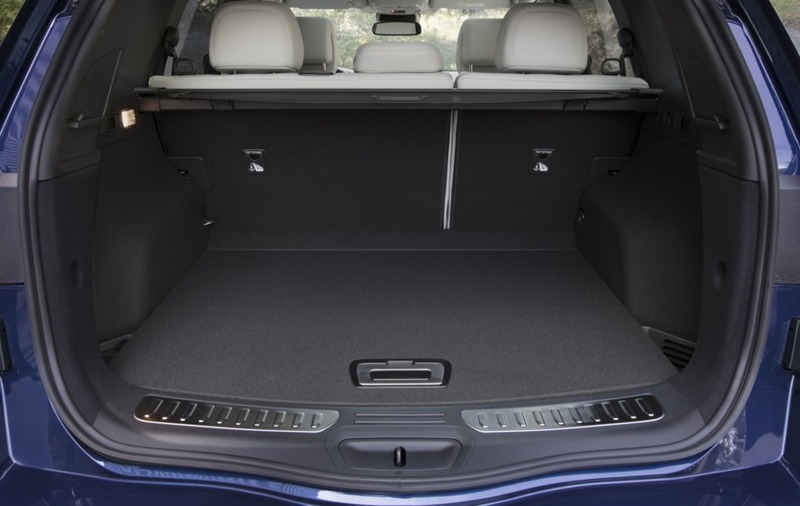 There's acres of space in the back of the Koleos, even for a lanky six-foot-plus frame like mine. Better, the seats are big, substantial affairs which are distinguished by being soft and comfortable. It is the same up front, where the seats also appear to be a size larger than you might find in some rivals; these really are armchair-like seats. The interior is nicely finished, too, with a welcome air of traditional French luxury to it. This, together with the space, comfort and refinement on offer, makes the Koleos a highly appealing car in which to embark upon a long journey. 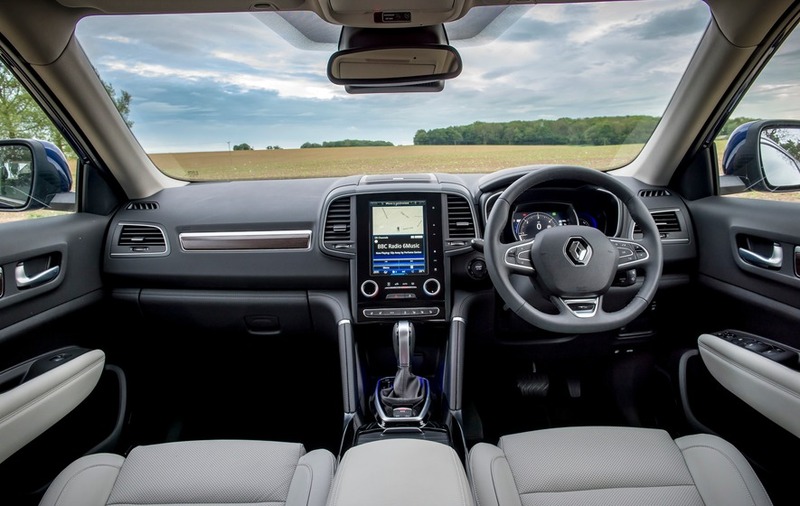 The Koleos has the same dashboard layout as that also found in the Megane, Scenic and Kadjar, with a large centrally-mounted portrait-orientated touchscreen its dominant feature. Volvo has taken a similar approach, though its system is far more intuitive and satisfying to operate than Renault's; though it works fine and familiarity means you soon overlook some of the more complicated aspects of the menus into which you need to dive, we can hope that v2.0 of this set-up is smoother. That aside, the only other bum note in an otherwise very pleasant interior were the obviously and inexcusably faux wood inserts on the dashboard. What on earth were they thinking? You can have any sort of engine you like in your Koleos as long as it is diesel. 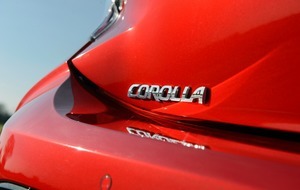 There are two sizes, though - a 1.6-litre with 128bhp and a 2.0-litre with 174bhp. The smaller engine can be had only with front-wheel-drive and a manual gearbox; the brawnier motor is four-wheel-drive only, and can also be specified with a CVT automatic transmission. It is a decent CVT, in that every touch of the throttle doesn't assail your ears with a soaring engine revs; step on it, however, and you will get the full CVT whining effect. But the Koleos conforms to large SUV type and light steering and slightly dull responses do little to encourage you to drive it like a hot hatch. This, I suppose, is how it should be. Quiet, unruffled progress is what these cars are about. Driven thus, the Koleos was an ideal companion for a recent family tour of the north coast, where it was at home smoothing out the ebb and flow of the roads to Torr Head and Ballintoy harbour and the Antrim coast road. 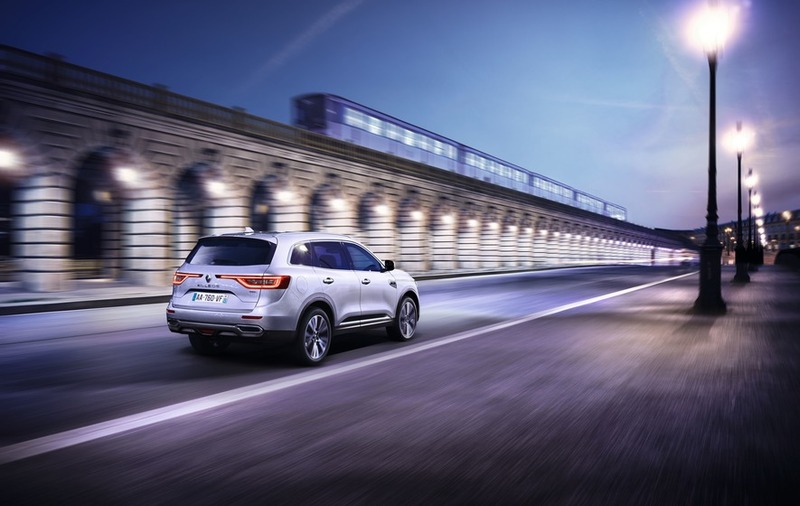 At first glance, the price seems steep, but Renault has chosen to load the Koleos with kit - the example tested had everything on it you could wish for, though an even plusher 'Initiale Paris' is also available - which makes it better value than you might think. 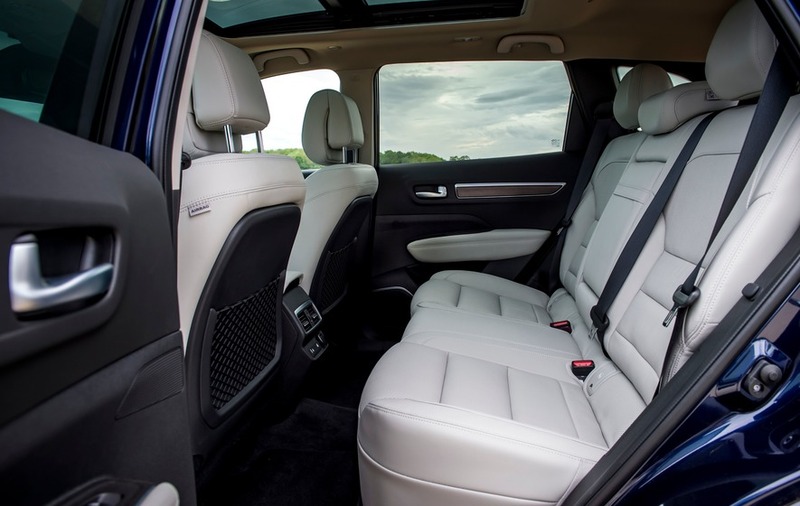 Whether it is the car for you - and your family - will largely depend on whether you really want a large, five-seat SUV as opposed to a seven-seat SUV or even an MPV. 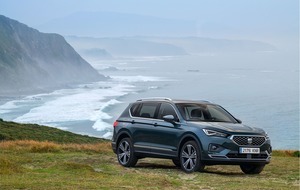 Without an obvious unique selling point in an increasingly crowded and competitive market, the Koleos will struggle to attain Espace or Scenic status; it should be said that almost every other similar SUV is just as derivative as the Renault. Still, the Koleos has much to recommend it. But I don't think anyone will be writing about it in 30 years' time, as with the Espace.